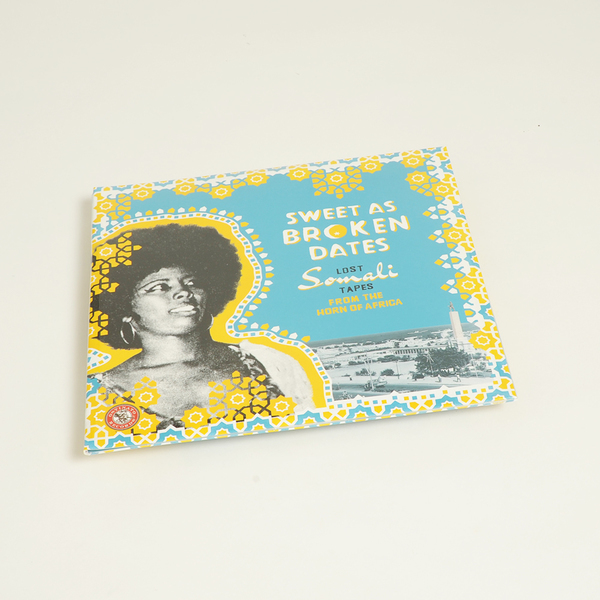 Mouth-wateringly strong compilation of archival music from ‘70s Somali with an incredible story to tell. From Bollywood and Thai-sounding, natty lovers rock to killler blue downbeats for breaks hunters and roots reggae-like psych-bop, there’s blinders at every turn! 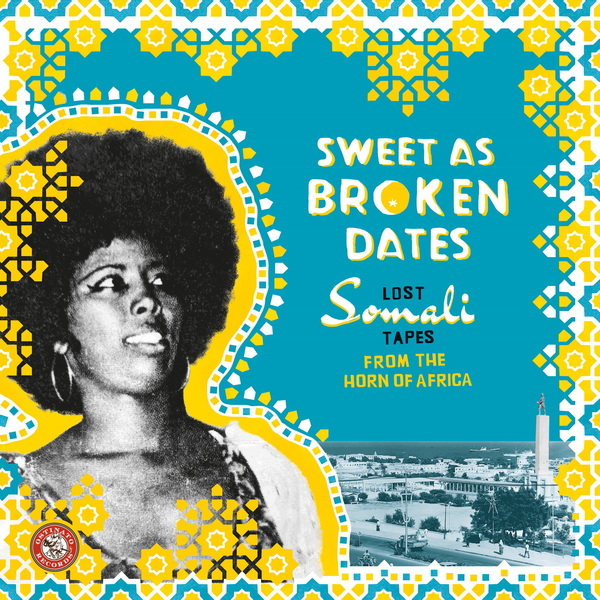 Compiled by Nicolas Sheikholeslami (V I S, Amateur Exorcist) and Vik Sohonie, who were also behind the much loved ‘Somali Sounds from Mogadishu to Djibouti’ mixtape. Not to be missed! “In 1988, on the eve of a two decade civil war, Somalia’s authoritarian ruler Siad Barre launched punishing air strikes on the north of the country, known today as Somaliland, in response to agitations for independence. The bombing leveled the entire city. Barre targeted Radio Hargeisa to prevent any kind of central communication system that could organize a resistance. With the attack imminent, a few brave radio operators and dedicated vanguards of Somali culture knew the archives, containing over half a century of Somali music had to be preserved. Thousands upon thousands of cassette tapes and master reels were quickly removed from the soon-to-be targeted buildings. They were dispersed to neighboring countries like Djibouti and Ethiopia, and buried deep under the ground to withstand even the most powerful airstrikes. “We buried them in the ground so the bomb’s won’t hit,” one former leading journalist with Radio Hargeisa told us. These audio artifacts were excavated and recalled from their foreign shelters only very recently. Some of those recordings are now kept safe in the 10,000-strong cassette tape archive of the Red Sea Foundation, the largest collection of Somali cassettes in the world, in Somaliland’s capital, Hargeisa. The Ostinato Records team digitized a large portion of the archive, distilling 15 songs that reveal the panoramic diversity of styles and sophistication of Somali musicianship. 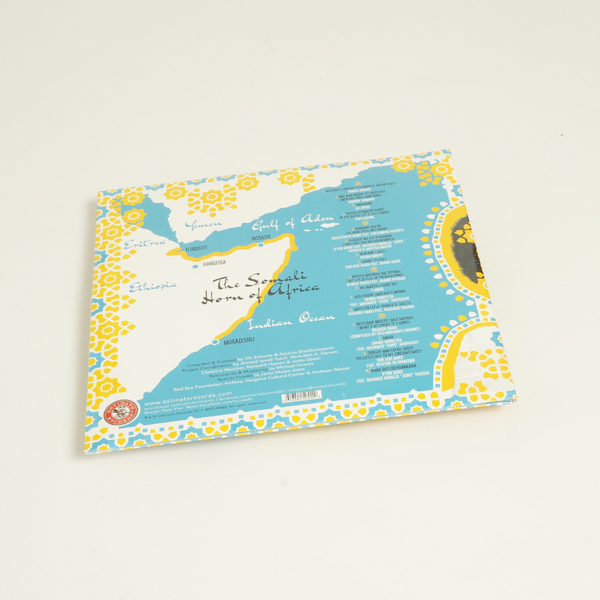 Over a millennia of trade in the Indian Ocean invited the cultures of the Arabian Peninsula, Persia, India, Southeast Asia, and even China to slowly work their melodies, scales, and sounds into Somalia’s rich musical repertoire. Each track is a keen illustration of a carefully refined, rarely revealed cultural crossroads of the world.